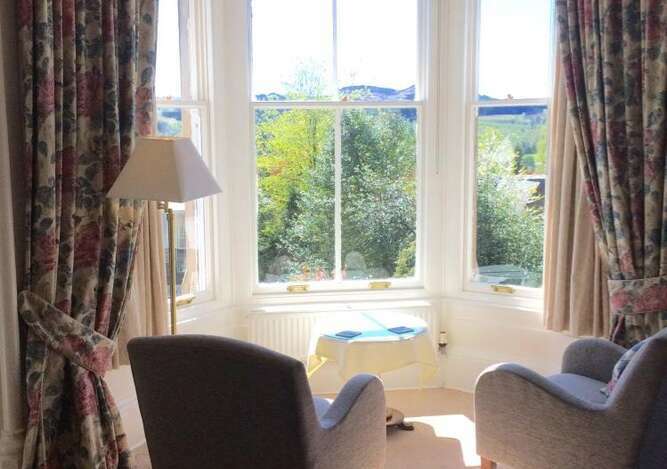 Arden House is a beautiful Victorian Property situated in one of the finest positions in Callander with panoramic views of nearby Ben Ledi and the surrounding countryside and hills of the Loch Lomond and Trossachs National Park. The property offers luxury Bed and Breakfast accommodation for up to six guests plus a separate self-catering studio apartment for two within the grounds - all exclusively for adults. Enjoy privacy and space to relax in tranquil surroundings with the added benefits of private parking and being located only a few minutes walk from the village centre with its many shops, cafes, pubs and restaurants. Callander is known worldwide as 'Tannochbrae,' made famous by the BBC TV series 'Dr Finlay's Casebook.' Arden House was the television home of Drs. Finlay and Cameron and their housekeeper, Janet! 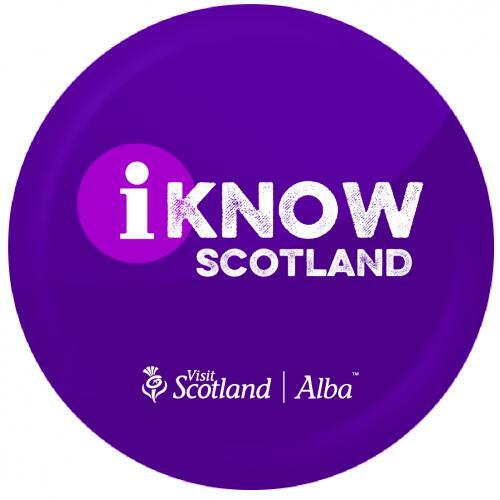 The village is centrally located, ideal for sightseeing - Stirling, Edinburgh, Glasgow, Oban, St Andrews, the East and West coasts are all within easy reach. 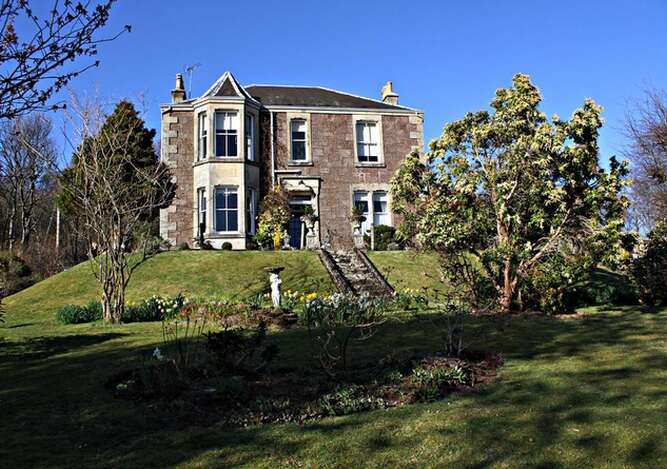 Many of our guests make Arden House their base to explore Scotland. 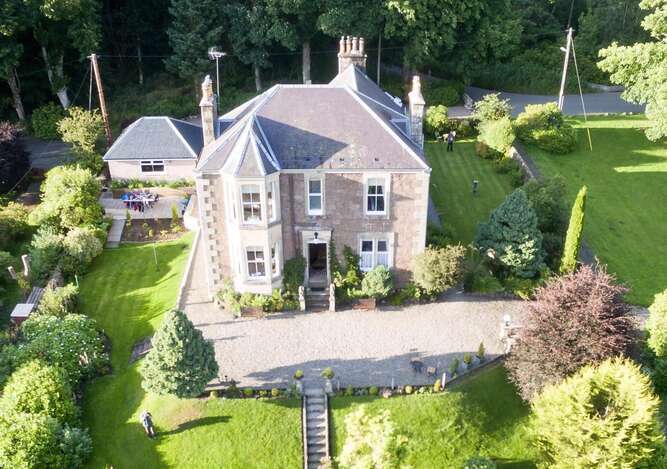 During your stay you will be looked after by the owners of Arden House, Dawn and Gary Pringle, who gurantee a warm welcome and great Scottish hospitality throughout your stay. We look forward to welcoming you to our home and we hope that you love it as much as we do!